Friends come in all sizes and quality. I can relate to that statement. There are close, distant, or fair-weather friends. We connect with many hundreds of people in life and of all these people we may have one, two, three or more, close friends. My parents were my very best friends. 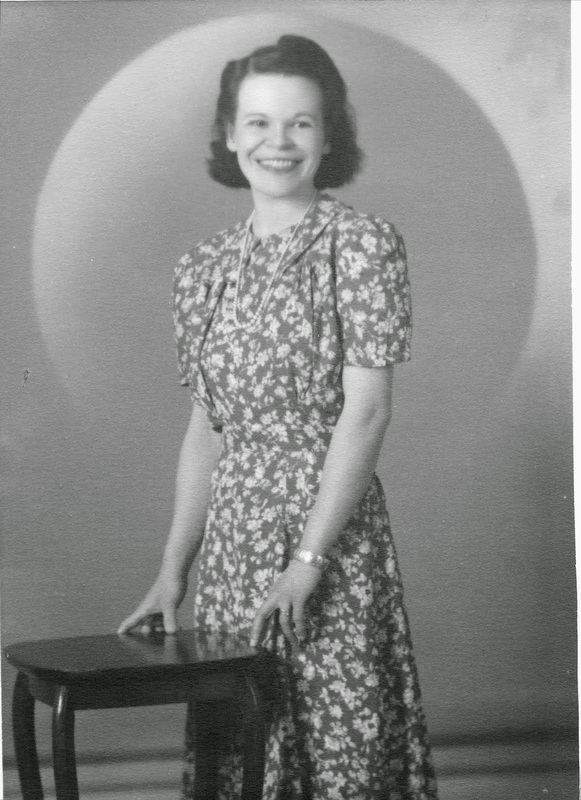 I can list three people who were life-long friends, Dorothy Crane, my cousin Nellie (Ellen King), and Mrs. Nicholson. I wrote to these three all my life. I've sent letters to a few dozen more people I've met on my long journey. I like to get letters and if you don't write any, you don't receive any, so I guess I'll just keep on writing as long as I can. I always answer letters, I think it very rude not to. My Momma told me that and it sunk in. 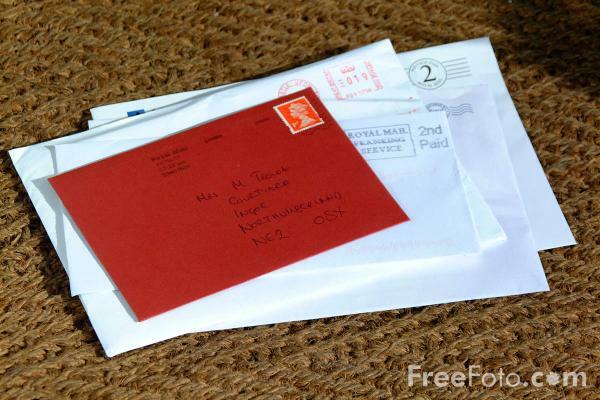 I have a friend or two who hate writing letters, I just don't understand this, it is so easy. Anyway, it doesn't stop you being friends. Children can be wonderful friends, but you have to trust them, before they will trust you, so you never promise to do or give them something unless you are certain you can do it, otherwise the friendship is gone. Show a child how to write a letter and send it. When the reply comes, see the thrill in their eyes, and you have taught a child one of the nicest gifts on earth, a new letter writer has started on a precious duty she will love. And sometimes, when you get really old, like me, a letter is the only connection you have left, it is very important. There are four parts to any letter: your own address, the salutation, the message or the body, and the signature (your own.) Teach a child these four rules and they won't forget them. This makes it all important to a child, and his or her friend. The envelope too is important and teaches a child the proper way to go about it. Good friends are a Godsend. Letty, unable to drive or use a computer, and very hard of hearing, was heavily dependent on letters from me, her last remaining friends (she outlived them all,) and her grandchildren. I tried to write to her regularly. Once I sent her an urgent message as an email to a friend, who printed it out and went to her house to read it. Letty was incensed; she thought I had asked the friend to write a letter to her, and despite my best efforts, she could not grasp the concept of email. It was a difficult day for both of us. I doubt many children today write letters.